Let the World Know About book publishing News! Select the Book News and complete the form. Your news announcement will be distributed throughout our channels. Let the World Know About Your New Book! Select the Post Breaking News and complete the form. Your book announcement will be distributed throughout our channels. *Provide ABB with news about your pending titles. *Tell ABB stories about yourself in the news. 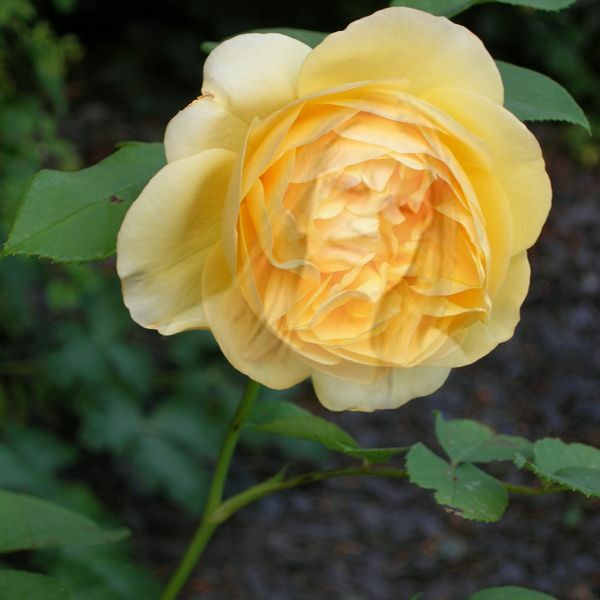 *Post Book News from the literary world. 2. ABB and our readers would like to get to know you and your writing. 3. Tell ABB about yourself. By providing ABB with this information, journalists and bloggers will be able to report news about you. Don’t forget to give yourself credit for the news! 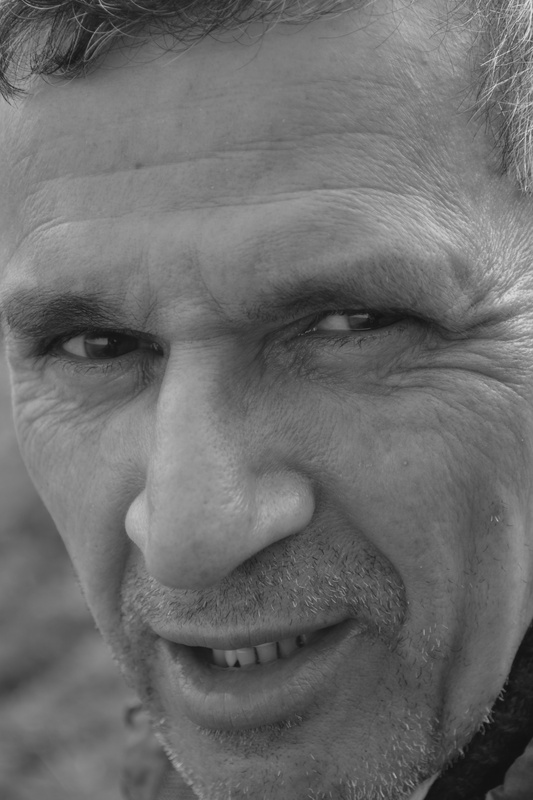 Poet and novelist Marc Beausejour will be hosting a book signing for his newly released drama novel, “Adia’s Ballad” at Nubian Bookstore on Thursday, November 17. The event is scheduled to begin at 5:00pm and will end at 7:00pm. Beausejour will be signing copies of his book and reading certain excerpts of his book. 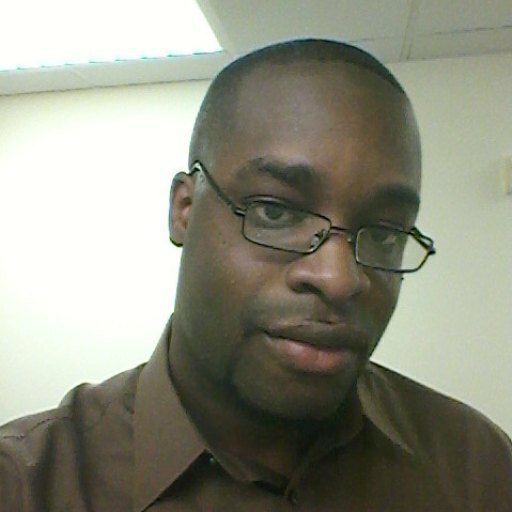 Beausejour has also written two other books, "Rising Higher Than Ever" and "The Preacher's Web," both which may also be available for purchase. 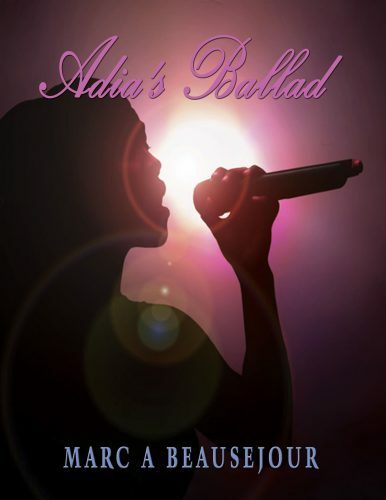 "Adia's Ballad" is centered around Andrea McAfee, a young woman in Queens, New York who suffers through the tragic loss of a family member and copes with her loss by engaging in her favorite pastime: singing. Persuaded by her friends, she performs at a talent show, where she is offered a recording contract by one of the biggest record labels in New York. While touring under stage name, Adia; she finds herself in the midst of financial controversy, warring record companies and shady characters. Adia must find a way to control her life and her newfound fame. Nubian Bookstore is located at 1540 Southlake Pkwy, Morrow, GA 30260. Adia's Ballad is also available at www.totalrecallpress.org and will be available on Amazon. Murder, a missing briefcase full of money, and a reluctant protagonist pressed to find the briefcase by both the FBI and a drug cartel. Throw in suspense and romance, and you’ve got a great book! 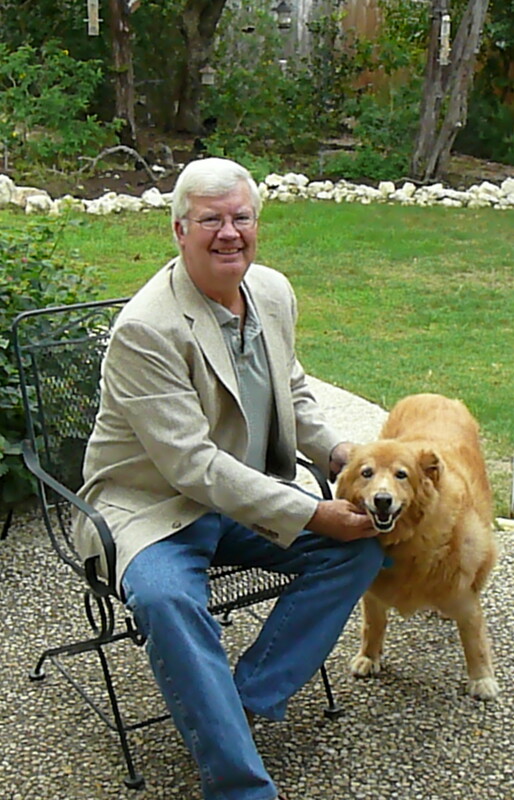 Bob Doerr announces the upcoming release of his seventh Jim West mystery/thriller. Set to be published later this year, this story begins with Jim receiving a cryptic letter from an old acquaintance asking him to find a briefcase. The letter raises his curiosity, but leaves him with more questions than answers. West discovers his friend has been murdered, and then learns that he's not the only one trying to locate the briefcase. Threatened by a Mexican drug cartel to locate the briefcase and turn it over to them or be killed, and pressed by the FBI to find it and turn it over to them, Jim finds himself being squeezed. The search takes him to a small town in southwest Texas, and then on to Cloudcroft, New Mexico, before culminating in the ghost town, Chloride. Stay tuned for an actual release date of Greed Can Kill, and if you have not read Caffeine Can Kill, the sixth book in the series, there is still time. Pondering the Pantry is published, but research continues. If you are using olive oil for pickling, an expert suggests picholine olive oil, made from a meaty olive with a small pit and subtle, lightly salty flavour. Picholine is often known as French Olive Oil, given its popularity in France. One culinary suggestion is to add a small amount of picholine olive oil to the preparation of dill pickles, but be careful, realizing that too much will overwhelm the taste of the cucumbers. There is a word of caution. Do not use suri olive oil, a relatively inexpensive product originating in Tyre, Lebanon. It has a strong, harsh aftertaste. Suri is best used to preserve certain foods and certainly not for salad. What is best on salads? Confirmed by a taste test , leccino is an excellent choice. It has a light, smooth and non-dominating taste. If you are making an omelet, use a sparing amount to grease the pan. For salad be more generous with quantity. Bottom line --- know what you buy! 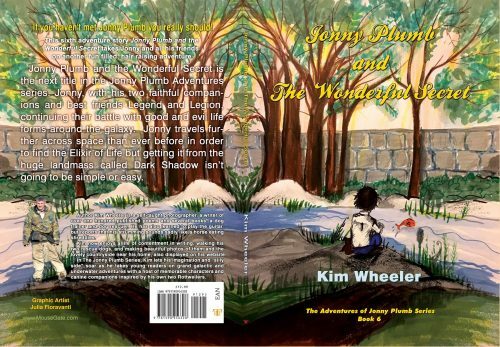 This adventure for Jonny Plumb finds him in all kinds of trouble when he is firstly accused of giving a footballer a bad case of Floppy Leg. Who then had to be carried into his home on a stretcher..
Standarten Fuehrer George Muller is hot on the tail of Markos Androulakis and his band of OSS commandos sent to destroy a vital supply like to the Afrika Korps. 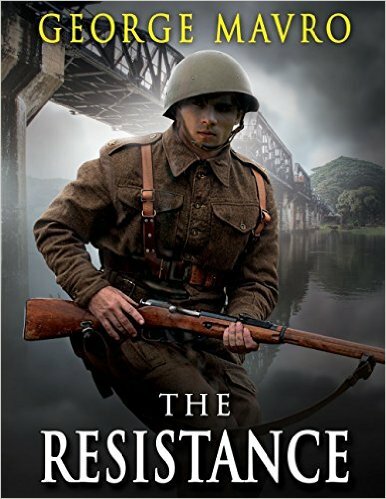 In the sequel to War and Destiny Markos leads his small band of OSS agents into the heart of occupied Greece to strike a decisive blow to the Axis forces occupying his ancestral homeland. His mission to destroy one of the railroad viaducts of the main railroad artery carrying supplies for Rommel’s Africa corp. The task almost impossible to do under normal military circumstances will be complicated as he has to get the two major Greek resistance groups, the Royalists and communists to cooperate with each other to carry out this vital mission. 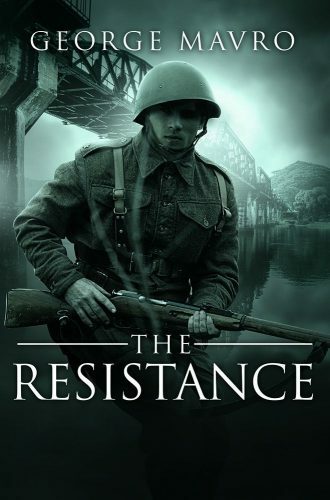 Further complicating the mission will be his arch nemesis Standartenführer Georg Muller, a brutal but very efficient Nazi SS officer, who is bent on capturing and killing Markos at any cost. Follow Markos and his team as they try to survive in occupied Europe, during modern history’s bloodiest conflict. The Empire is here will you join it? Its 1452 Constantinopolis is under siege by the Ottomans led by the great Sultan Mehmet . Will a handful of US soldiers be able to save the City? 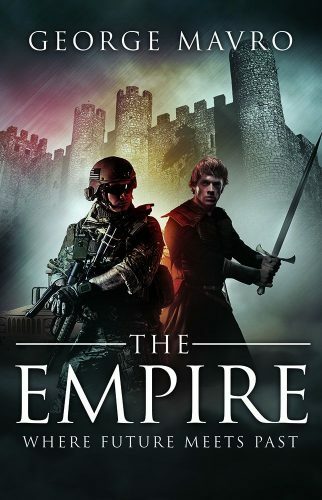 A squad of USAF Security forces are trapped by the Taliban in an old Russian mine in Afghanistan When they finally get out they fins they are in another land 500 years in the past near the city of Constantinopolis which will soon fall to the Ottomans. Making contact with the Byzantines they embark on a race to help the them build better weapons and defenses to save the city. Will they be successful or perish with Byzantines when the City falls to the Ottomans. “Un Cuento Sobre la Verdad” is one of only a few children’s books that is based on the teachings of the spiritual masterpiece, A Course in Miracles. Suitable for children in the 7 to 12 age range, “Un Cuento Sobre la Verdad,” takes the form of a dialogue between Joshua, a wise elderly man, and Adam, a nine-year-old who has a lot of curiosity about life. 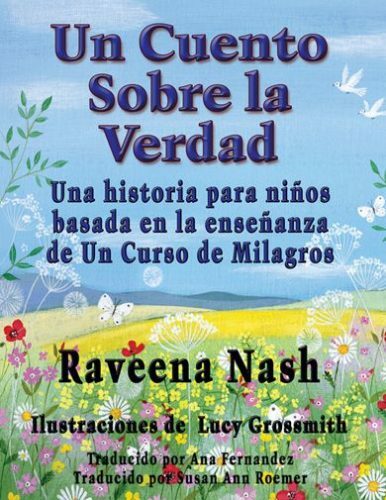 In this book, which is the Spanish translation of “A Tale of Truth,” Raveena simplifies the essence of A Course in Miracles and makes it accessible to children in a light-hearted manner. As the book deals with metaphysical topics, it is a book that a parent should read together with their child. A Course in Miracles has a wide following in Spanish speaking countries. This is why Total Recall Publications decided to have "A Tale of Truth" translated into Spanish. Visit Italy with your friends Max and Voltaire. Max and Voltaire travel to Padua, Bologna and Rome, the Eternal City, where they learn about Italy's history and heritage. They review friendships and make new ones. Max explores a cat sanctuary and Voltaire goes to a dog beach! Don’t miss the chance to come to Barnes & Noble in Geneva Commons, Geneva, IL tomorrow, June 11, for our Mouse Gate books written expressly for 8-12 year olds. Kids who love Disney and time travel adventures will want to read all of our Mouse Gate books. We look forward to meeting you and sharing our imaginative books with you tomorrow, Saturday, June 11.